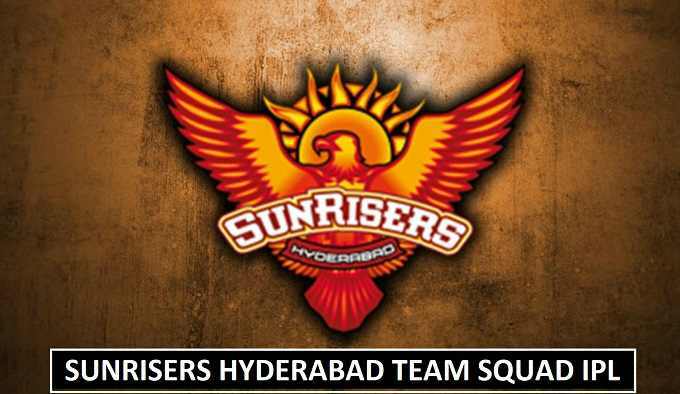 Sunrisers Hyderabad the included in Indian Premier League season 2013. The first season they performed outstanding well make their position prominent in the league. They made through the group stages and qualified for Playoffs. In 2016, they become the new champions of the Indian Premier league under the head coach (Tom Moody). The main player that Sunrisers secure before the auction of IPL season 2018 take place are (David Warner) and Bhuvneshwar Kumar. The team only spent budget of ($3.3 million) before auction. The franchise got ($9.3 million) budget to get more players on the auction dates. Tom Moody looks hopeful to give a tough competition once again in IPL season 2018. Manish Pandey purchased by the Sunrisers Hyderabad on base fees of ($1.73 million) almost 11 crore INR. Carlos Brathwaite, Rashid Khan, Shikhar Dhawan and Wriddhiman Saha are the well known players purchased by the Franchise on 27th Auction date. This year Sunrisers made big changes to the squad and balanced with all-rounders and bowlers.